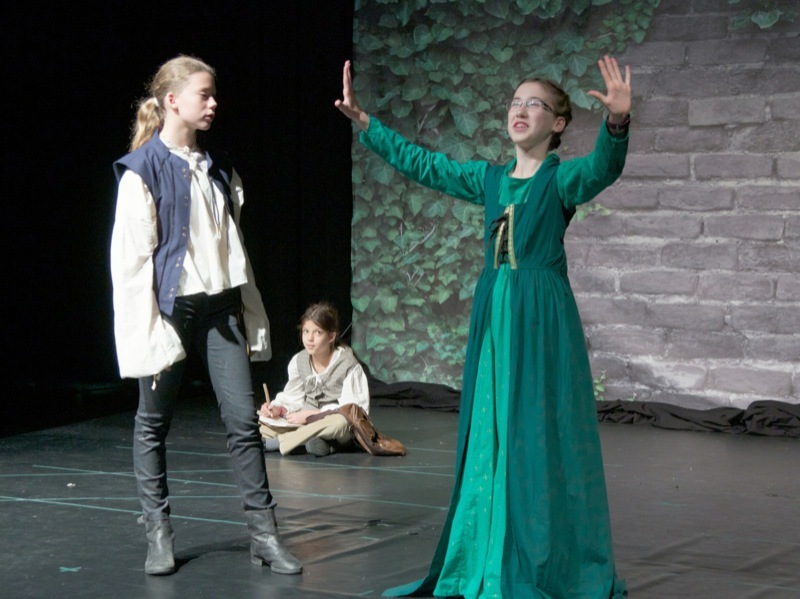 Explore The Benefits of Arts Education – Explore It! 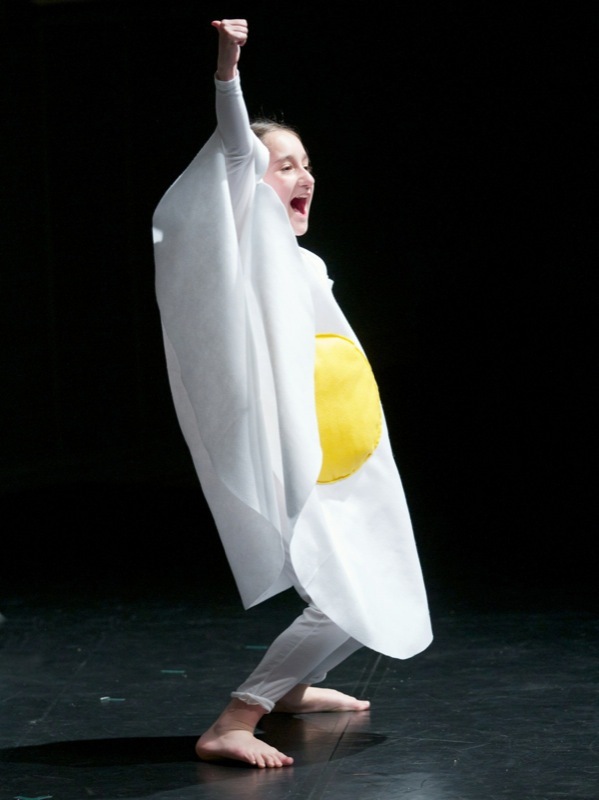 Everybody appreciates the performing arts in their day-to-day lives. From listening to a favourite song, to watching a favourite movie or admiring talented dancers we all benefit from the arts. 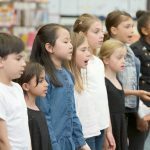 Learning to sing, dance, act or all three are wonderful ways to benefit your child’s development. At Explore It! 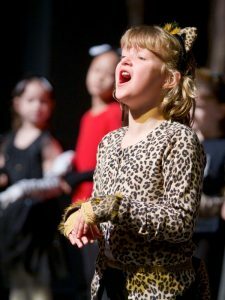 We offer programs with a focus on being a triple threat, introducing students to the world of musical theatre where they can sing their hearts out, dance like nobody’s watching and get in tune with their emotions. Children who have been taught to believe in themselves and their ideas are better situated to handle anything life might throw their way. Arts education helps to foster that sense of self in a way that is lasting, rewarding and inclusive. 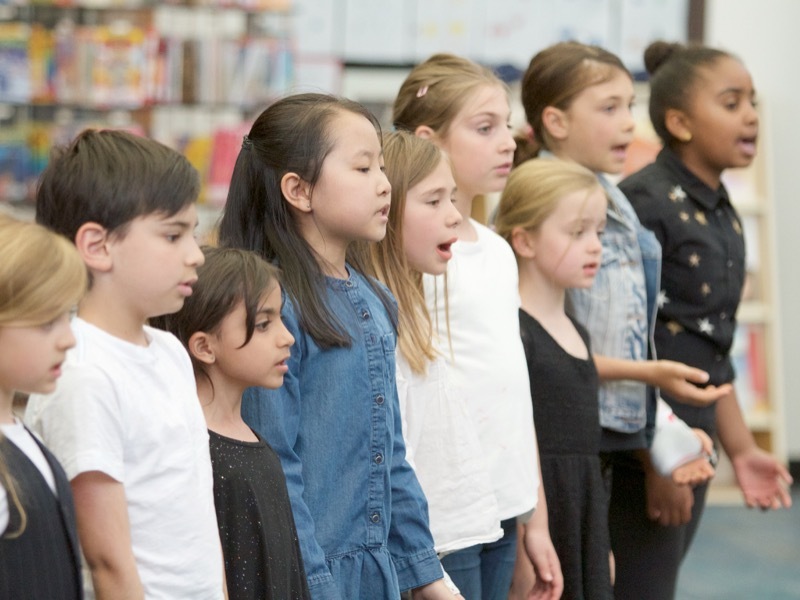 When a child is part of a musical, a band, a choir or a dance ensemble they learn about the importance of teamwork without worrying about winning or losing. 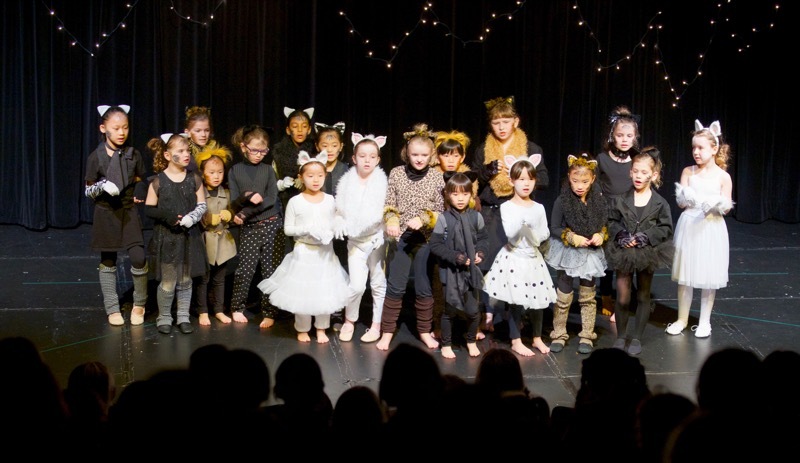 In the performing arts everyone is on the same team, working towards the goal of a successful performance! 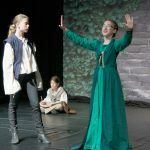 Beyond the social and life skills that the performing arts teach there are also tangible benefits in brain development. The benefit of music in a child’s development has been researched thoroughly over the years. A report by the U.S. Coalition Arts Education Partnership tells us that music helps children learn by enhancing their fine motor skills, preparing the brain for achievement, boosting memory and improving abstract reasoning. 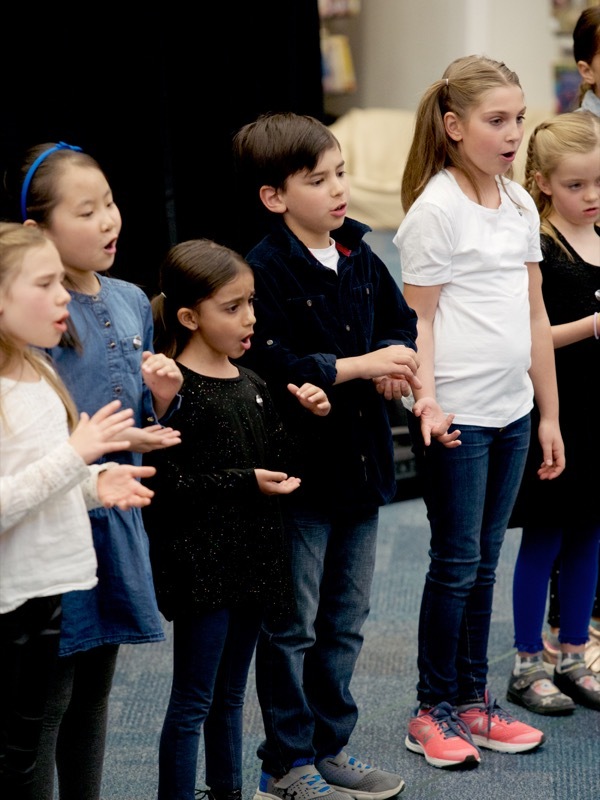 Music education has been shown to improve spatial-temporal skills in children over times. These same skills are necessary when children are solving multi-step problems such as those presented in architecture, engineering, math and computer sciences. While a child is learning a piece of music they are using the same neural pathways necessary for achievement in STEM subjects. While singing has their synapses firing it is also helping to reduce their stress levels. Studies have shown that singing as part of a group benefits the autonomic nervous system reducing anxiety. 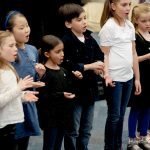 Belting out their favourite Broadway tune in Glee Club, On Broadway or Theatre Minors can help to keep children calm and engaged. If you ask people what their greatest fear is many will tell you that they are terrified of public speaking. According to Psychology Today Canada the general population fears speaking in public more than anything else – even death! 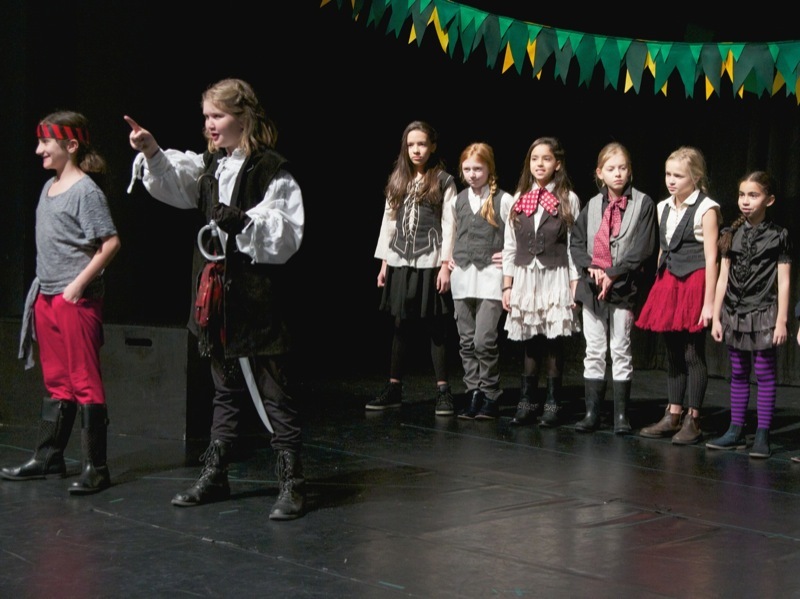 Luckily in the performing arts children are taught how to speak in front of an audience without fear. 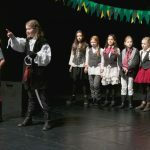 Being involved in acting classes helps to build children’s self confidence while also teaching them the practical skills of projection, proper breath technique and supporting their voice. 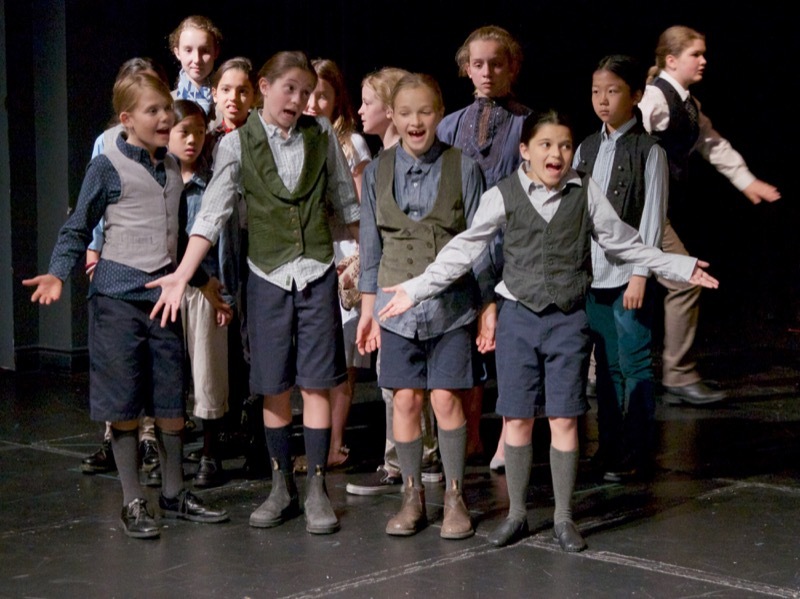 Not only are children in the performing arts able to speak in front of a crowd, they are able to do it well! No musical is complete without some impressive choreography. 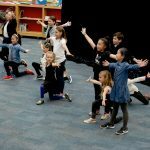 Enrolling your child in a dance program has obvious physical benefits such as increased flexibility and strength as well as better posture, coordination, and balance. While their bodies are learning the choreography their minds are being trained to recognize and understand patterns. Counting to the music is an integral part of every dancer’s training but what they may not realize is that it’s helping to develop their math skills! So much of dance is made up of math, when a child is asked to lift their leg to 45 degrees they may not know it, but they are learning angles. Using their bodies to create lines, geometric shapes and patterns will give the students an understanding of mathematical concepts without them even realizing it! Dancing, much like music, helps to foster community and team work while also stimulating multiple areas of the brain such as the rewards center and sensory and motor circuits. When students are singing, dancing and acting all at the same time it’s amazing how the brain lights up! 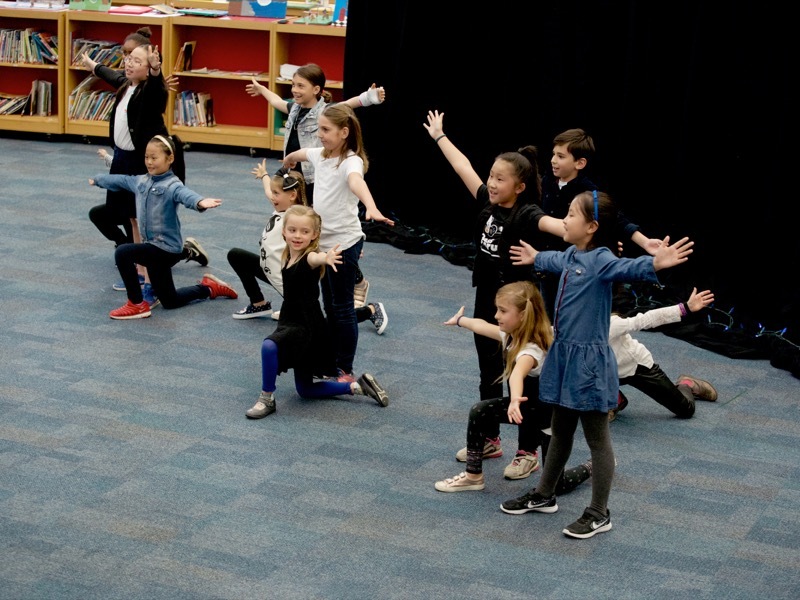 Whether your child loves to sing, dance, act or all three they will spend their time in our performing arts programming learning while also having a blast! They will be enhancing skills that will help them in their studies and in their lives. 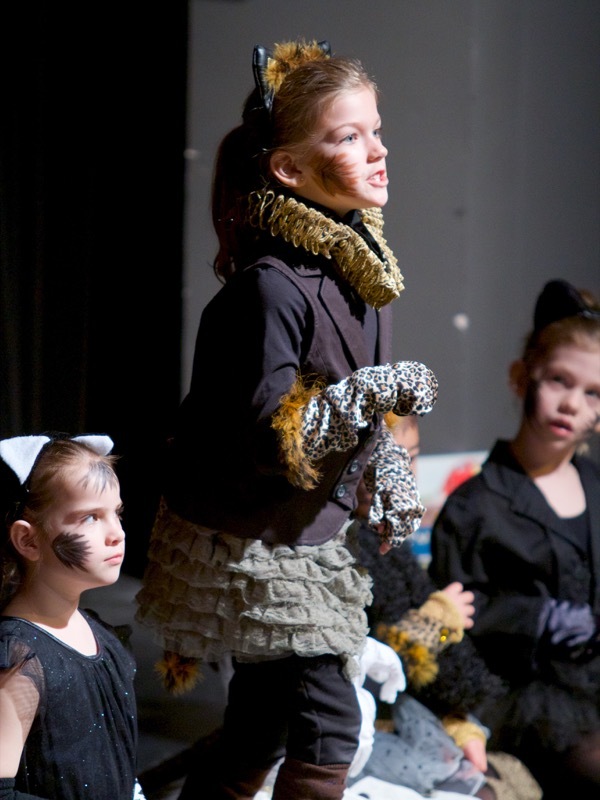 Our performing arts instructors are often industry professionals who bring a wealth of experience to their classes. 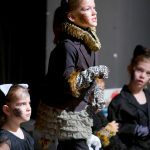 Enrolling your child in performing arts programming can help further their development into the confident, creative, and compassionate adults they’re destined to be. 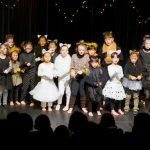 Check out our Programming Info here and contact us to book a Performing Arts Program in your school! 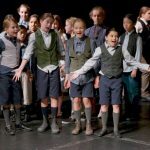 Visit our Musical Theatre Programme page to see video and to learn more about our intensive program! Edwards, S. Dancing and The Brain. The Harvard Mahoney Neuroscience Institute Letter. Retrieved from: http://neuro.hms.harvard.edu/harvard-mahoney-neuroscience-institute/brain-newsletter/and-brain-series/dancing-and-brain.